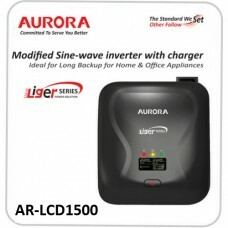 The Liger series convert DC power into AC power. With a continues output and compact design , the unit is ideal for running Tvs, stereos, laptop and desktop computers and other home appliances. 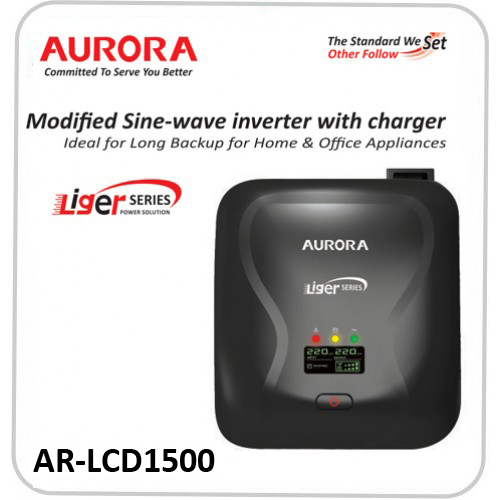 Liger series will automatically transfer to UPS and provide power when AC supply is interrupted unexpectedly. 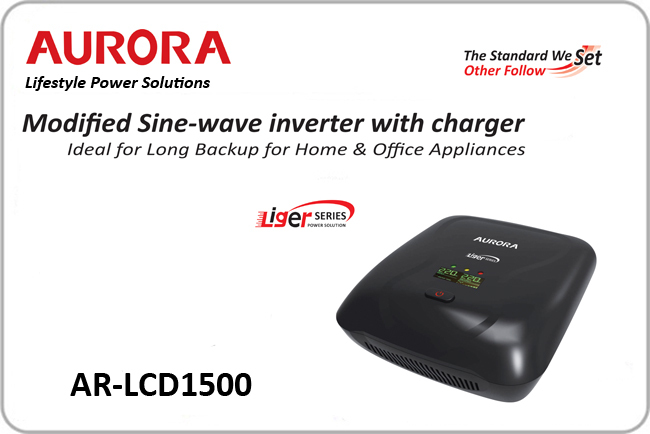 Provides Deep Discharge, Over Charge, Short Circuit, Overload Battery Short, Over Voltage, Under Voltage & Reverse Battery Safety Protection etc.